This was the first time my partner and I have had a photoshoot and Rebecca really made us feel comfortable the whole time. She took time to answer our questions, rescheduled shoots to suit the weather and helped us feel great in front of the camera. We couldn’t expect a better photoshoot experience. We both loved the location Rebecca chose. The sunrise on Noosa Main beach was amazing and so was her positivity and patience. 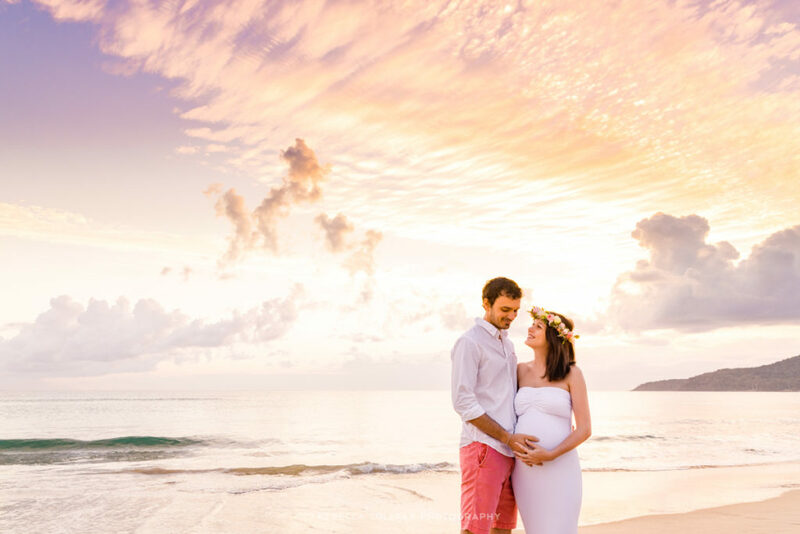 Our images turned out better than we imagined and are so beautiful and intimate. 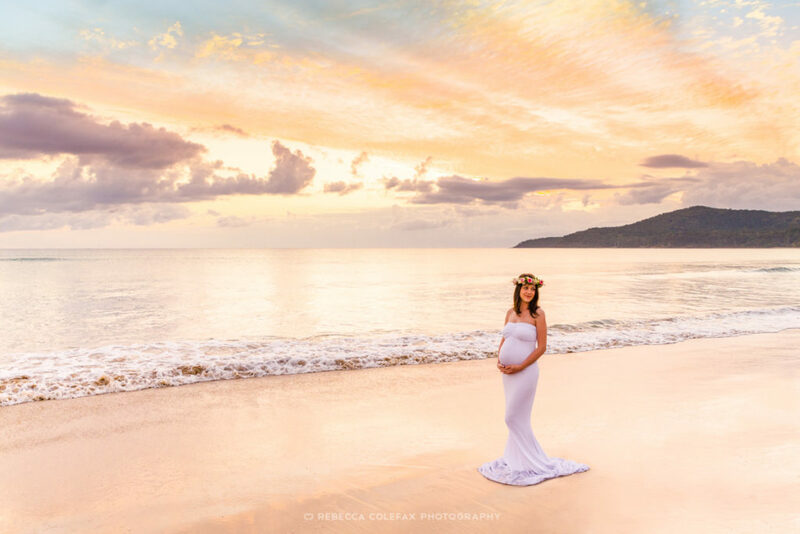 We would definitely recommend Rebecca Colefax Photography, I’ve already talked about her services to one of my friend in Noosa who is pregnant as well! We had such a great time with Rebecca.